I have been frustrated since self publishing about the lack of give as gift button on Amazon.co.uk. Our American friends have had the feature for years & I cannot understand why we can't have the feature here. I did email Amazon months ago & was told my feedback would be passed onto the appropriate team but that appears to be that. Maybe everyone effected should email them & they'll realise its an issue that needs addressing. I have been searching for an alternative solution for months. Recently I stumbled across Echo eBooks Digital Publishing and a blog post http://echoebooks.com/blog/160-giving-a-kindle-ebook-as-a-gift#.VHjW_iVybIU this offers a solution to the frustrating problem. To try it yourself follow the instructions on their site. I can take no credit for this & am just sharing the information as I think its brilliant. You still cannot buy Kindle eBooks as gifts, but you can buy gift cards which people can then use to buy Kindle eBooks. The system Echo eBooks has come up with is to customise a gift card. 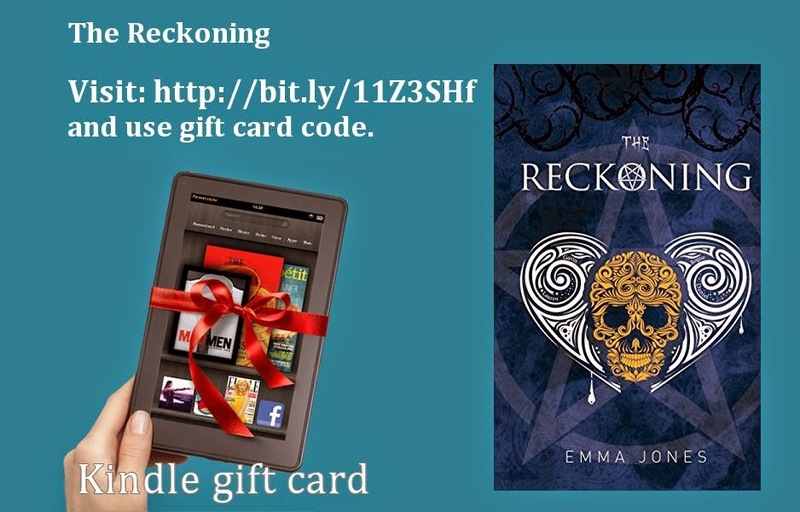 This will then show the eBook name & cover of the book you wish to suggest/gift. This is then emailed to the recipient. Obviously the recipient could still use the credit to buy something else but it does look quite professional & seems to be the best work around I've found. I tested it on my mum who said the gift card looked very good. This is what the gift card looked like.